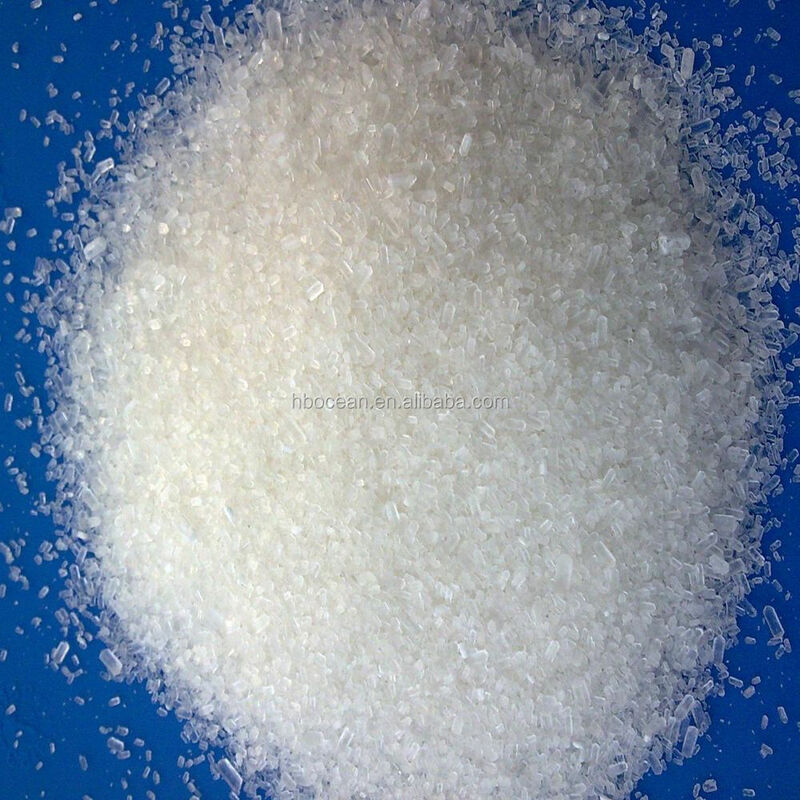 Magnesium Sulfate is made of natural magnetite and sulfuric acid. It is white or transparent odorless crystal, bitter. It is easy to dissolve in water but a little in alcohol. In dry air, it is easy to turn to powder. It loses crystal water and turns to magnesium sulfate anhydrous while heating. a. 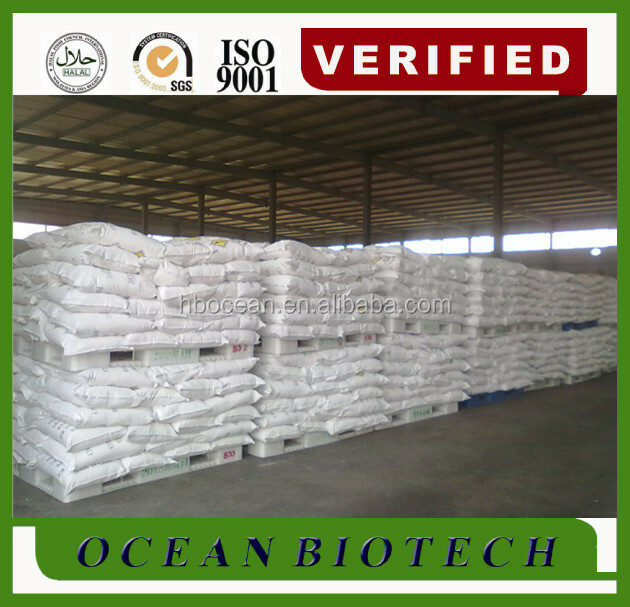 It is used for making Magnesium Fertilizer, which plays an important role on the growing of plants. b. Magnesium is good for plants to grow tall, and looses the soil. c. Magnesium is the main component of chlorophyll, and activator of many enzyme. 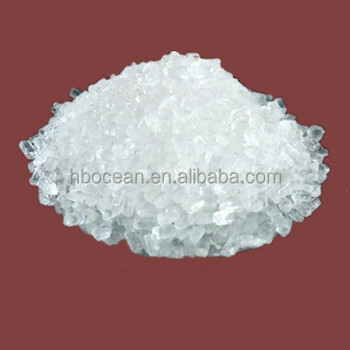 It can promote metabolism of carbohydrates, and promote the synthesis of nucleic acid and the conversion of phosphate. Magnesium sulfate act as a magnesium supplement in feed processing. 1.It can be applied in paper industry, rayon and silk industry. For example, Pure Magnesium Powder can be used in the decolorization of the kraft pulp. 4.In the leather-making industry, it can be used as filling agent to improve the heat resistance. PP+PE 25KG or 50KG Small Bag or 1000-1250KG Jumbo Container Big Bag. Store in a cool and ventilated warehouse, keep away from fire,heat. Avoid direct sun. Should be stored in antioxidant separation. 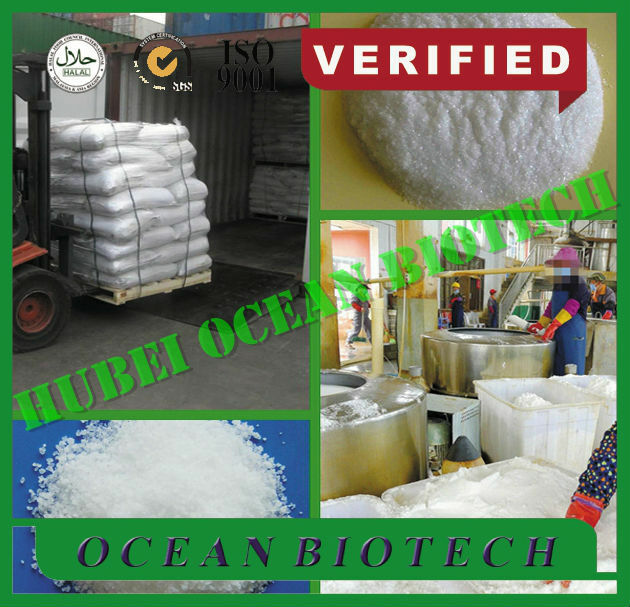 The supplier is ranked number 13 by reviews data in Inorganic Chemicals.